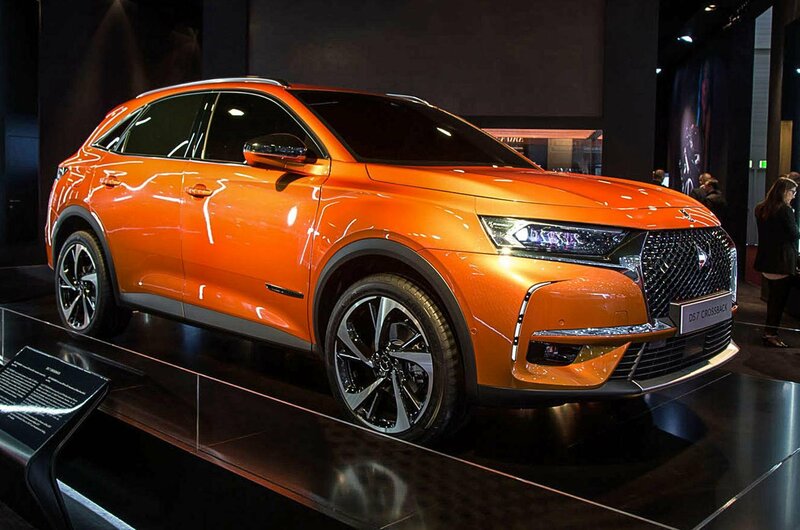 DS formally split from its parent company Citroën two years ago, but this is the first time that the company has launched its own car and, perhaps unsurprisingly, the first standalone DS model is an SUV. It's about the same size as other premium large SUVs such as the Audi Q5 and BMW X3 - both of which will be key rivals for the new DS. 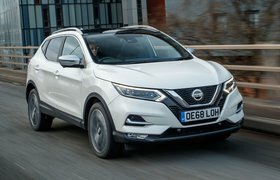 Order books for the new car will open soon, with prices expected to start at around £30,000, but the first models won't be seen in the UK until early next year. 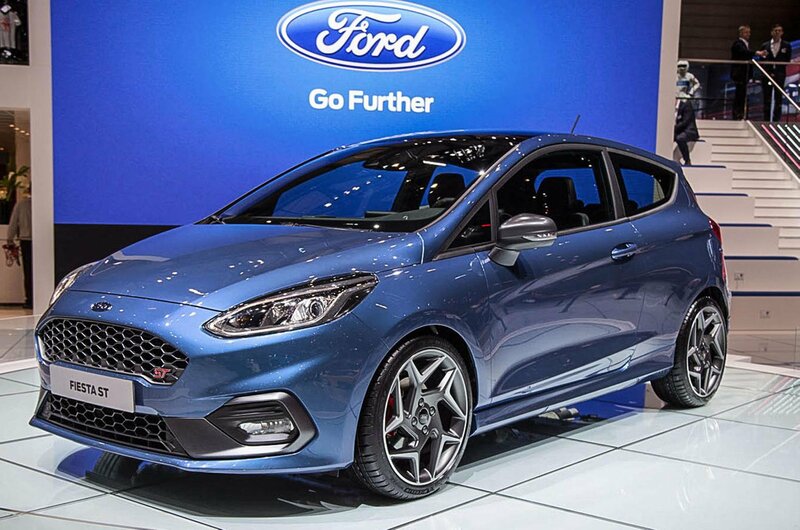 The first of two important new hot hatches to be revealed in Geneva, the new Fiesta ST will reach UK showrooms early next year. The current car has been our favourite hot hatch for a number of years, but this new version gets a brand new 1.5-litre three-cylinder petrol engine to replace the old ST's 1.6-litre petrol. The new engine produces 197bhp and can sprint to 62mph in 6.7 seconds, which should help it to tackle rivals including the Peugeot 208 GTi and Renault Clio RS. 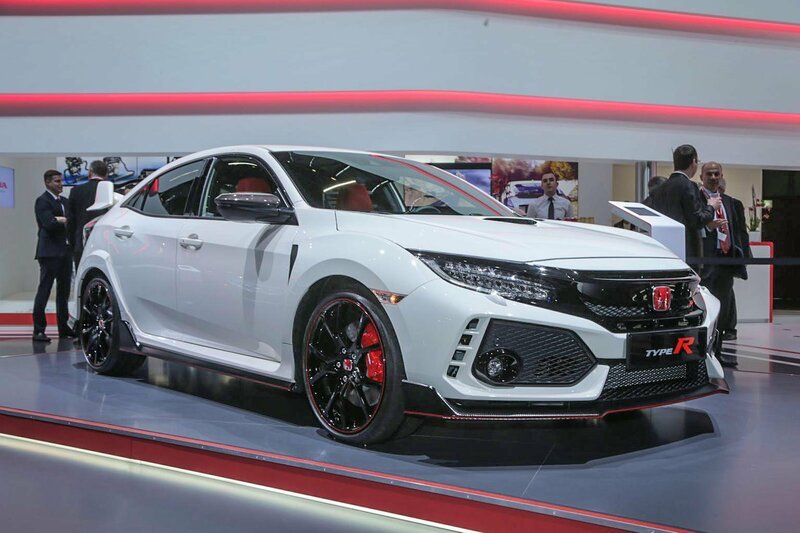 One of the Fiesta ST's biggest rivals also made its debut in Geneva - the Honda Civic Type R. Late last year, Honda revealed a concept version of its hot hatch with seriously aggressive bodywork, and very little has changed for this production version. Power comes from a turbocharged 2.0-litre petrol engine with 316bhp, and prices should start from around £30,000. Watch our first drive of the latest Honda Civic in the video below. 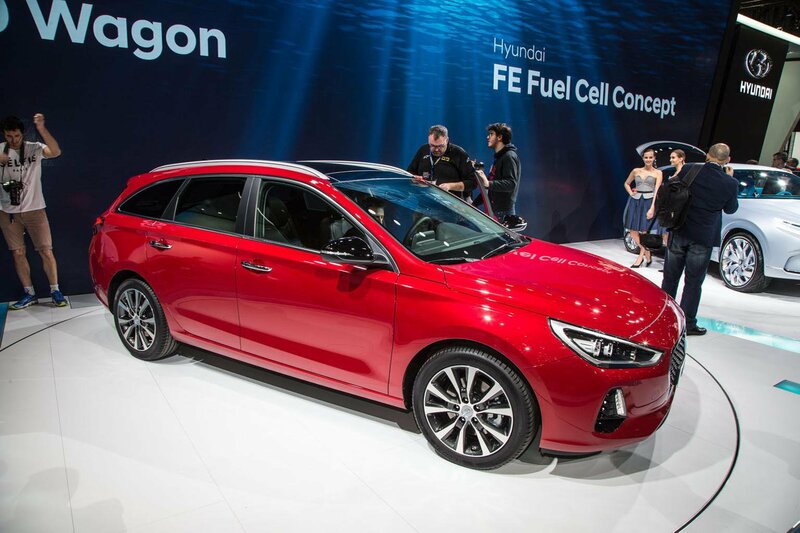 We've already found the latest Hyundai i30 to be a practical choice in the family hatchback market, and this Tourer version is designed to appeal to those families with lots of luggage to move. With a total of 602 litres of boot space available, the Tourer is almost up there with the class-leading Skoda Octavia. 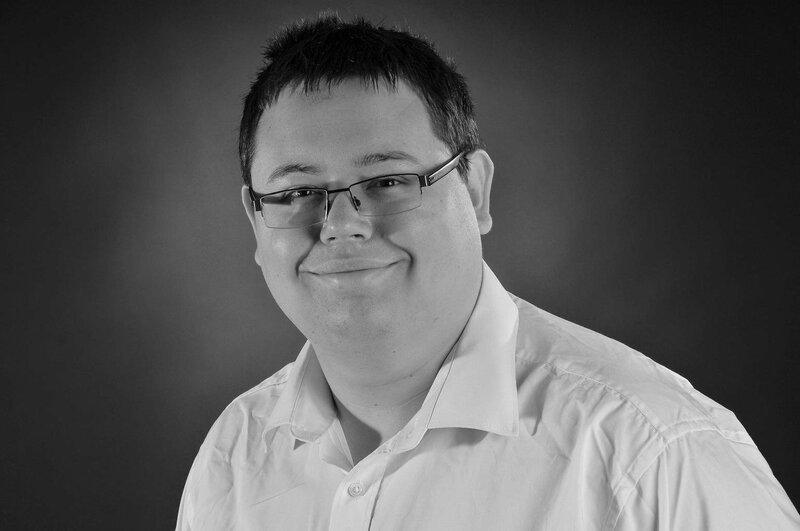 It's expected to cost from an appealing £18,995. 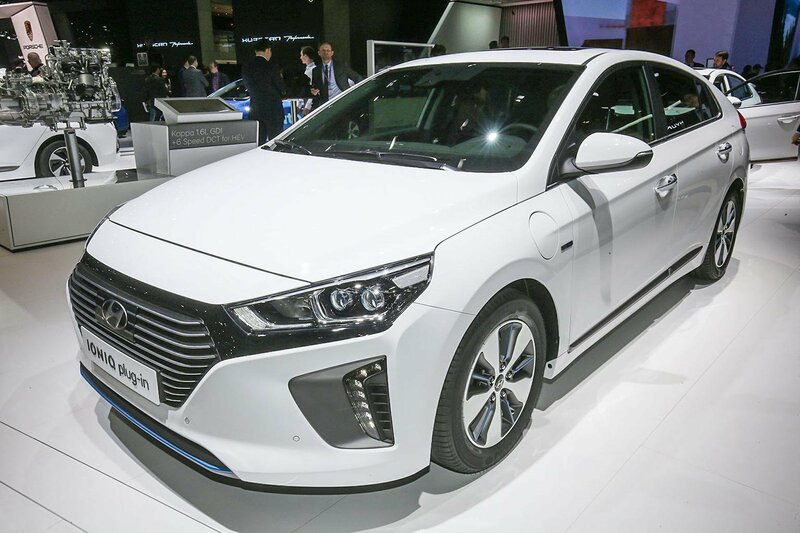 Since the Ioniq's inception, it has always been envisioned as a car which can be had in hybrid, plug-in hybrid and fully electric forms. This plug-in hybrid version will reach the UK in July, and can travel for up to 39 miles on electric power alone. CO2 emissions are rated at 29g/km, with official combined fuel consumption put at 256mpg.